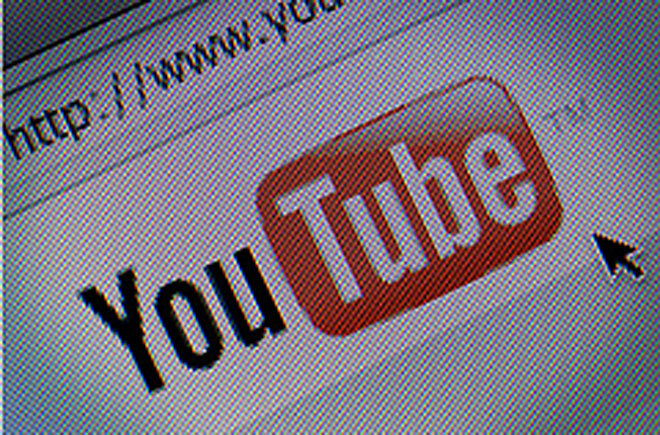 Proactive copyright protection systems like YouTube’s ContentID are double-edged swords. On the one hand, they help large companies efficiently ensure that their copyrights are not infringed, which can be difficult with sites where anyone can upload content. On the other hand, they can give those with the right deals and connections unfair influence, are open to abuse, and can lead to some unfortunate and frustrating situations for fans and independent artists. While Yelawolf’s track was never officially released, it was leaked (without any credit to After the Smoke), and UMG apparently had it taken down. When After the Smoke uploaded their track with the same beat, the beat they wrote and own, YouTube’s automated system recognized it and removed the video, telling them that it was infringing on UMG’s copyright. “This is really quite an amazing form of copyright abuse when you think about it,” writes Mike Masnick at Techdirt, “UMG artist fails to license beat on a song that is leaked… and then UMG claims copyright over the official song over the same beat.” As Whuzi put it to VICE, “We’re independent artists with our own copyrighted material and we’re being accused of infringing on their artist just because they’re on Universal.” A system where UMG doesn’t even need to own the copyright to content for it to be added to YouTube’s content matching system is ripe for abuse, as this and last year’s take down of Megaupload’s “Mega Song” demonstrate. YouTube denied that its partners can take down videos they don’t own the rights to, but this latest take down seems to contradict that. Along with some important questions about how YouTube’s Content Management System works, this story highlights a significant problem with much of the copyright systems and suggestions proposed by those like UMG: often, they’re good for large companies more than they’re good for artists overall. It shouldn’t take an uproar from artists and their fans for a system to work as intended.